Was converted to the abolition cause after reading John Woolman’s history of the slave trade. She was born in Ontario, Canada, spent her childhood in Niagara County NY, and after marriage at age 17, moved with much of her extended family to what is now Lenawee County in the Michigan Territory. 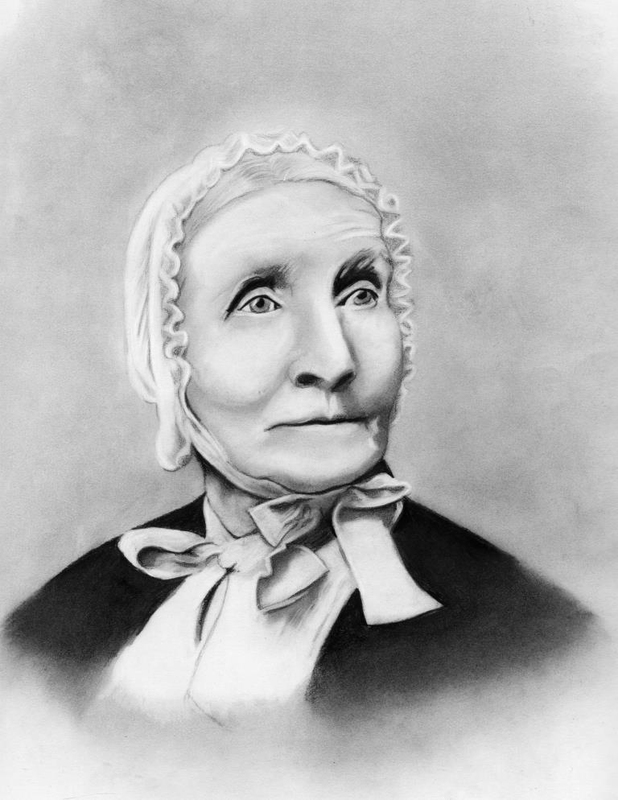 In 1832, with anti-slavery poet and recent immigrant to Michigan, Elizabeth Chandler, she founded the Logan Female Anti-Slavery Society, the first such organization in the Old Northwest Territory. With her husband and brother, she founded the Raisin Institute in 1837. The school was interracial, coeducational, and provided a safe education for black settlers and fugitives from slavery. In 1881 she published her autobiography, A Woman’s Life Work: Labors and Experiences, in support of her continued advocacy for post-war African American rights. A Community Heritage Gift Shop, located within the Visitors Center on the Gerrit Smith Estate, National Historic Landmark, in Peterboro NY. The Mercantile is staffed and operated under the management of the Smithsield Community Association, a non-profit organization dedicated to the preservation of historic Peterboro.